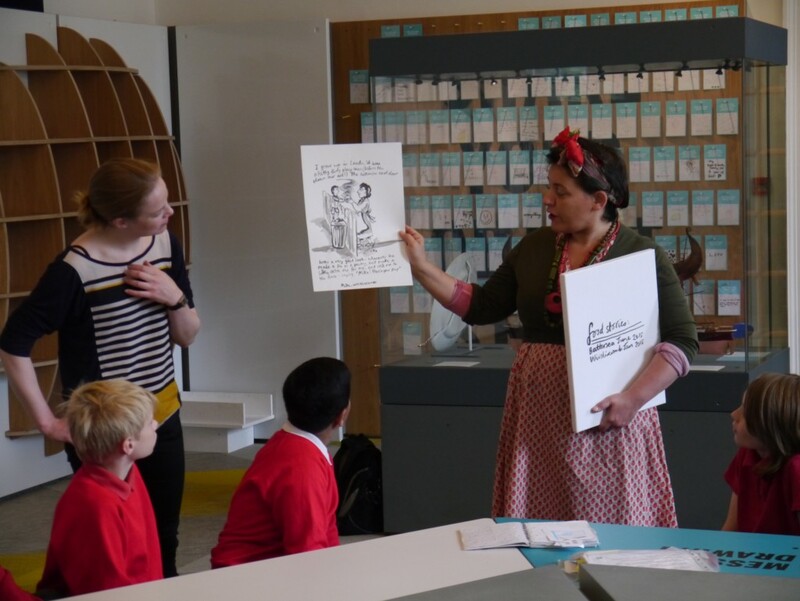 Our Education Manager Emily Miller spoke to community leaders on the evening of 4 November 2015 at the National Maritime Museum, as part of the Museum’s event aimed at understanding how it can be a better resource for local communities. We have been collaborating with the National Maritime Museum around the theme of migration in their Re-Think gallery space since June 2015. Click here to find out more about our collaboration.